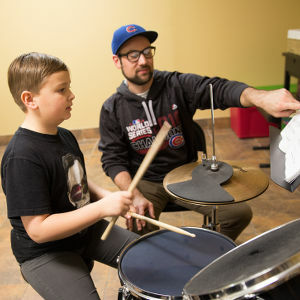 Knight Music Academy is a community music school located in Lake Zurich, Illinois. 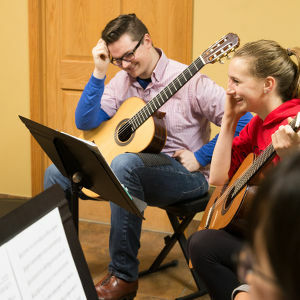 The Academy offers Suzuki and traditional music lessons in 30, 45, and 60-minute lengths to individuals of all backgrounds and skill levels; ages 1 through adult, beginner to advanced. 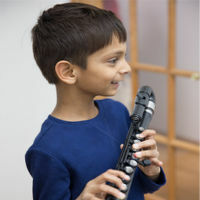 We offer a wide range of courses including early childhood music classes and instrument-specific instruction on guitar, piano, violin, viola, cello, flute, voice and drums. 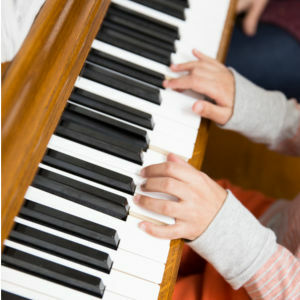 We also offer other enrichment opportunities including ensembles, workshops, and recitals. 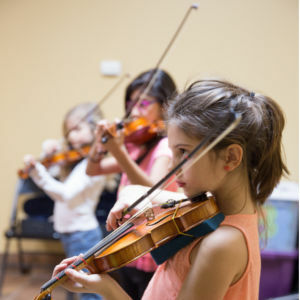 Contact us today to request a free trial lesson! Contact us today to request a free trial lesson and speak with a member of our faculty.